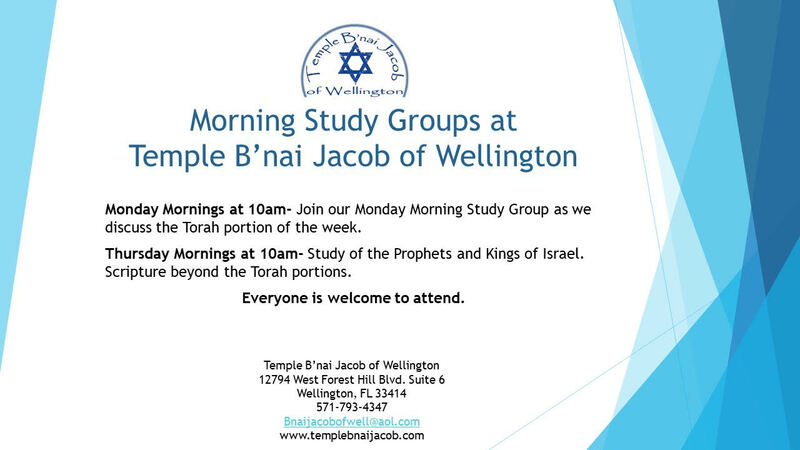 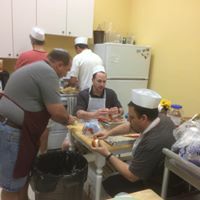 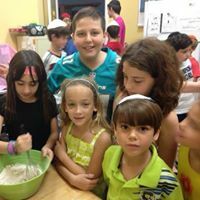 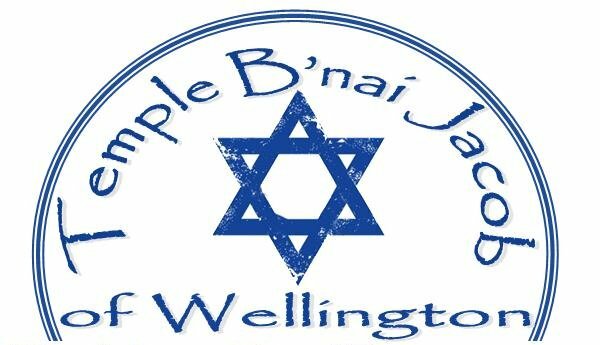 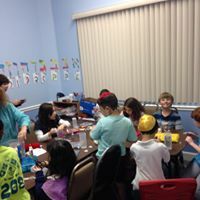 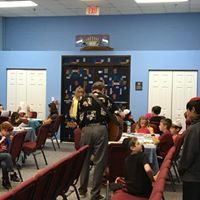 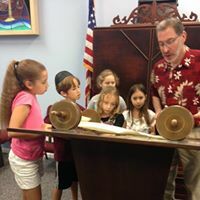 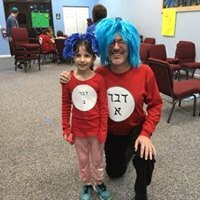 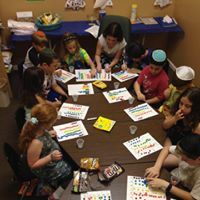 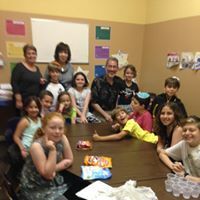 Temple B’nai Jacob seeks to inspire each member to become more deeply connected to his or her Jewish identity by providing relevant worship experiences, life-long educational experiences, opportunities for social action, and a connection to Jewish culture. 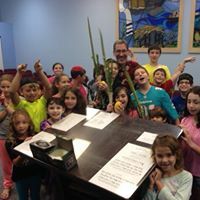 We are a diverse and multi-generational congregation committed to serving as a center for contemporary Jewish life. 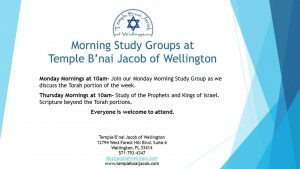 Join us for Shabbat Services, Friday evening at 7pm and Saturday morning at 9am. 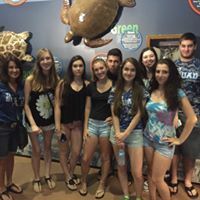 Our location is at the Old Wellington Mall at the corner of Forest Hill Blvd and Wellington Trace.Check out our pictures! 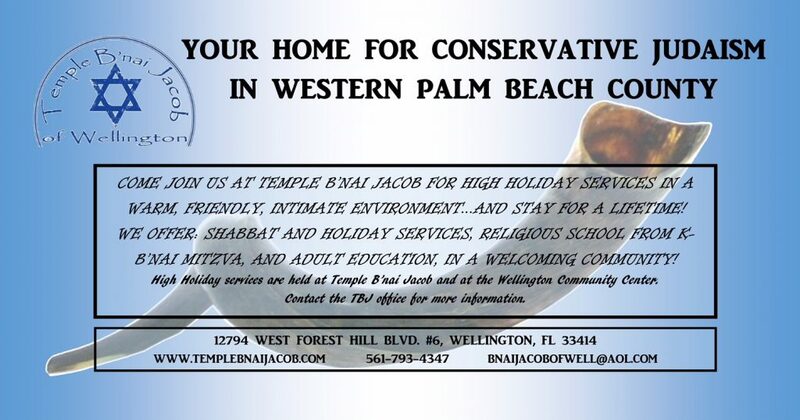 Shabbat Candle Lighting times for West Palm Beach, FL 33414 courtesy of hebcal.com.